Hey CST! 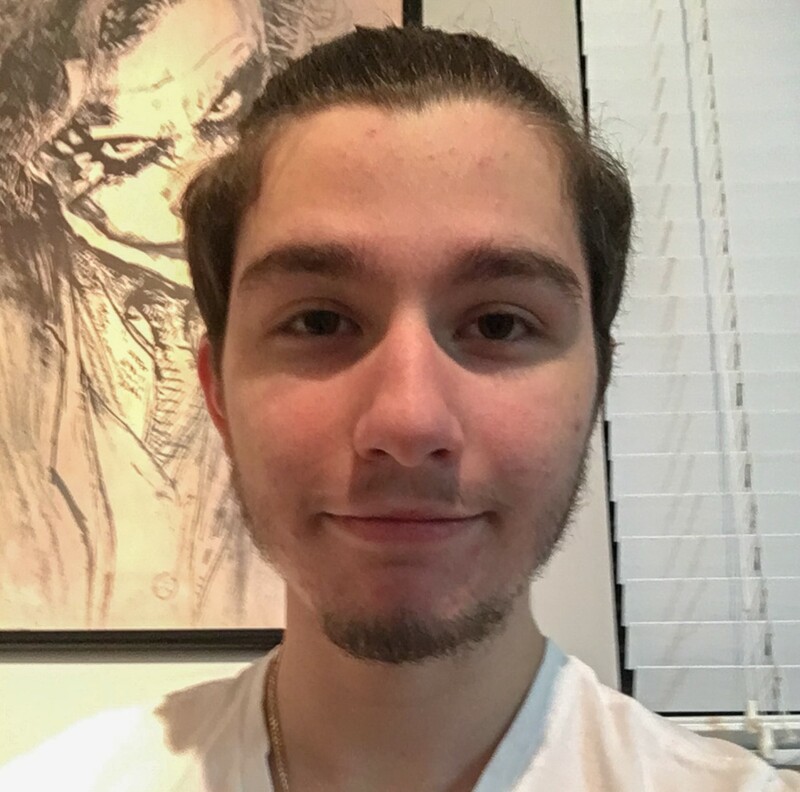 My name is Evan Calderon and I’m a game enthusiast from Miami, Florida. Ever since I was a kid I’ve loved gaming. My very first console was a Nintendo GameCube and I’ve been fortunate enough to experience each subsequent generation of gaming since. Some of my favorite games throughout the years have been Assassins Creed II, The Walking Dead, The Last of Us, Batman: Arkham City, Uncharted (1-4), and Zelda Breath of the Wild just to name a few. I tend gravitate towards games with compelling stories the most, as my passion for gaming is only rivaled by my passion of film. Whenever a game can masterfully blend the two forms together seamlessly, it usually leads to a game I love and can replay very often. I look forward to introducing the CST Army to all the wonderful things gaming can offer.